One of the core objectives of Mathletics is to provide content of an appropriate level of challenge for all pupils. Teachers can modify and personalise a curriculum plan to meet particular areas to practise. Teachers receive all data in real time on individual pupils and their whole class performances. This means that they target their teaching on both a class and individual basis to where it is most needed within their customised curriculum plan. Pupils thrive in an environment where they quickly see that they are making progress; this in turn motivates them to continue and to achieve further success. 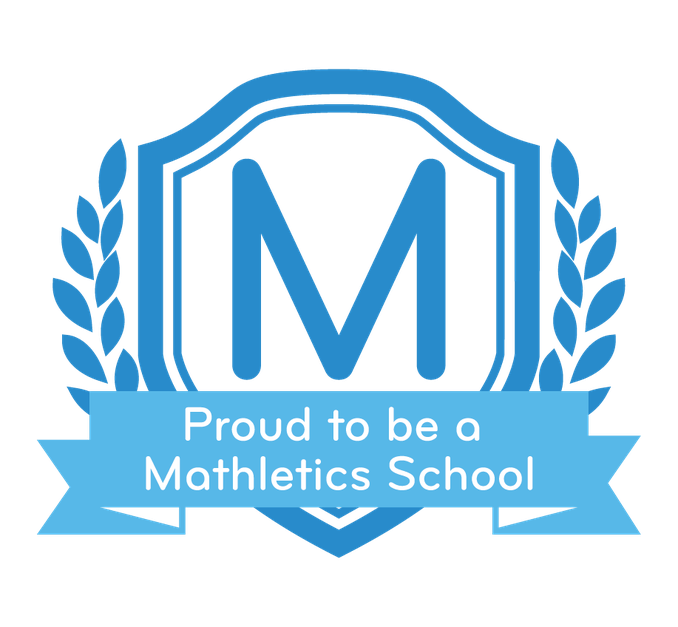 Mathletics focuses on what intrinsically motivates students, such as recognition for achieving Personal Bests, Reward Certificates, the opportunity to challenge students around the world and much more. It is shown that pupils who complete the programme regularly can make on average up to 40% more progress than those who did not.